There are plenty of tools and apps out there that automate the essential computing tasks that face us every day. Some are time consuming others are simply boring but they must be done. 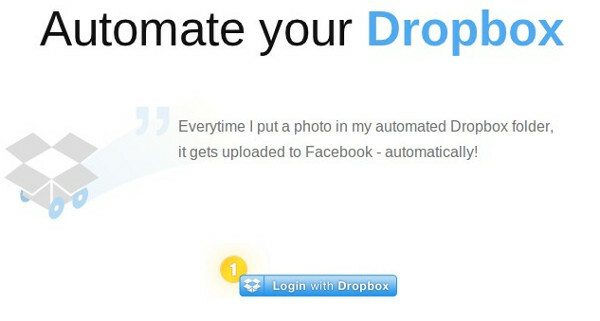 DropboxAutomator combines time saving task mastery with perhaps our favorite cloud storage solution. The service watches a designated folder for uploads, when a new file is added an action is triggered,everything from converting documents, to resizing an image or tweeting a link. And that’s just scratching the surface. There are already plenty of automation scripts in the fledgling service’s repertoire and devs can add there own by creating a SOAP webservice. Next: How to get free FB likes, Twiter followers and views!